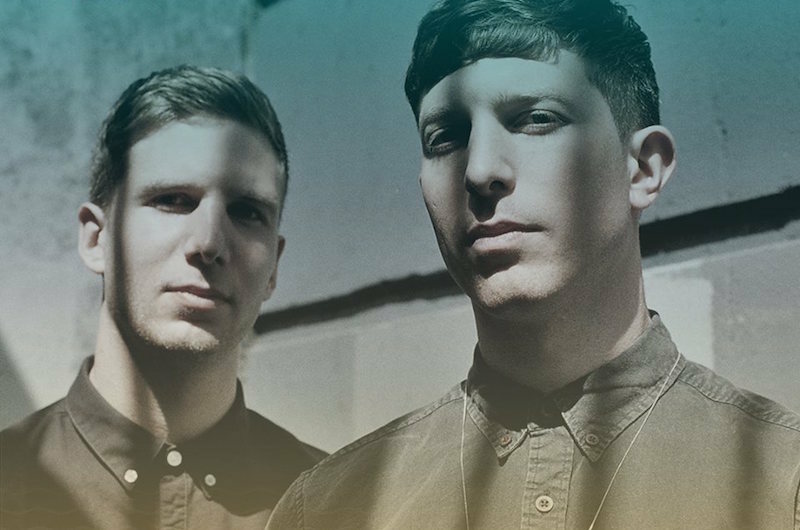 After a busy summer performing at key festivals such as Bestival, Parklife and Lovebox, Bristol-based production duo Icarus return with new track “They Are Not Like You”. This emotionally charged cut sees the brothers further refining their skills, building on the sound they developed on recent tracks “October” and “Home”. “They Are Not Like You” kicks off with a simple looped refrain and this hypnotic voiced slowly gives way to the main vocals. The lush production features a burbling distorted bassline and Icarus’s trademark syncopated live percussion. The result is one of their finest moments to date, further cementing their sound.